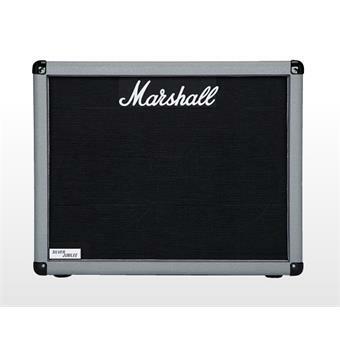 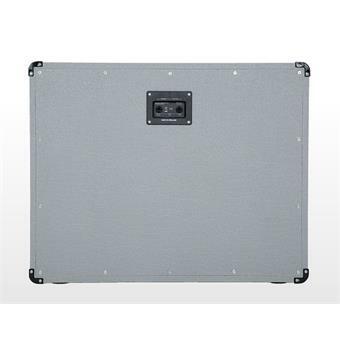 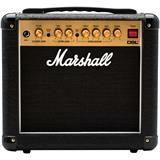 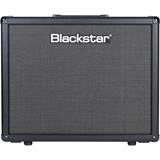 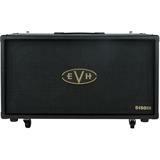 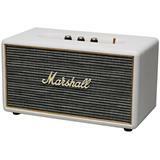 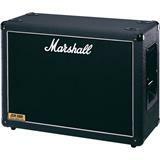 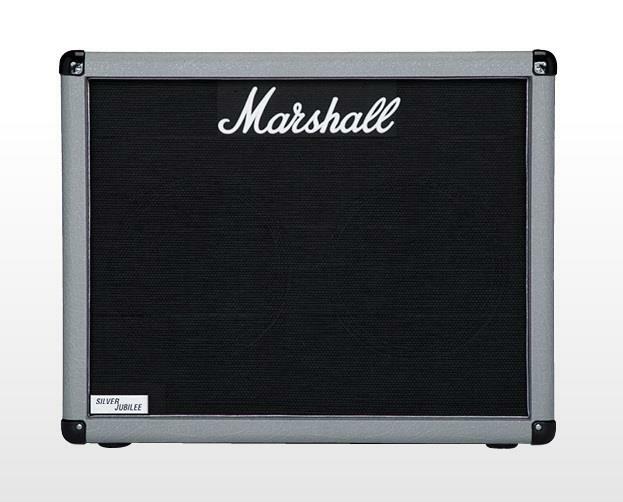 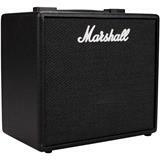 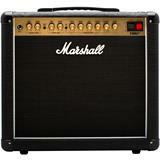 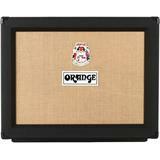 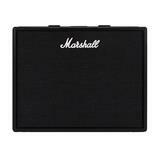 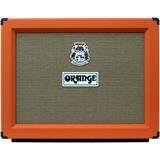 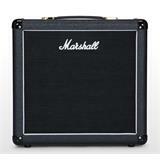 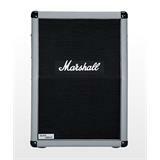 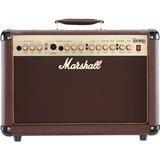 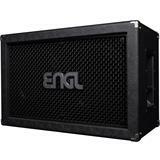 These compact 140w cabinets are designed with space in mind without losing that classic Marshall look or sound. 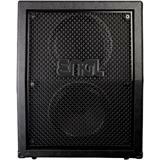 The two Celestion G12 Vintage speakers deliver a high-end response. 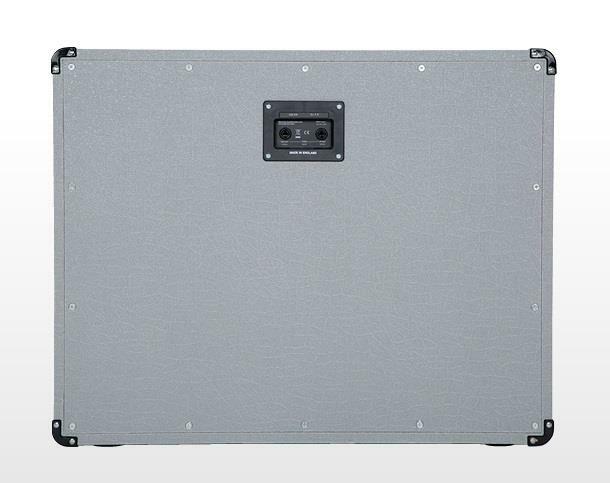 • Width: 740 mm / 29.1"
• Depth: 600 mm / 23.6"
• Height: 305 mm / 12"